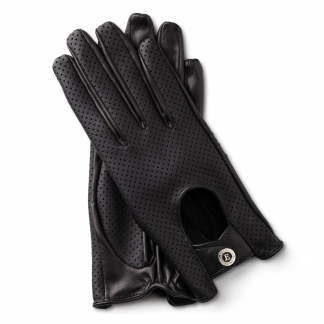 THE BOHEMIA HAS always been associated with traditional handmade gloves. In the 19th century there were over 20 glove-makers in Prague alone. 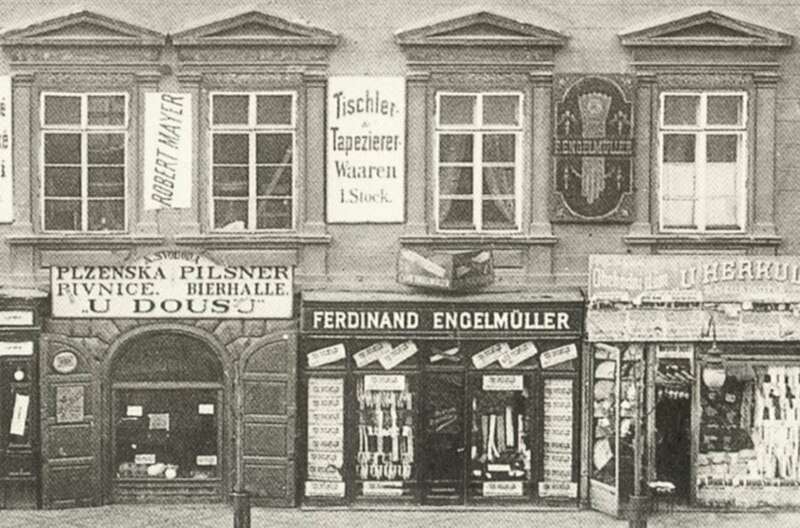 It was there that Ferdinand Engelmüller opened his first glove shop in 1865. His talent for unmistakeable design and his insistence on high quality meant that his products soon won acclaim throughout the Austro-Hungarian Empire. The firm’s commercial success allowed it soon to open stores in Vienna and Budapest. THE GROWING POPULARITY and high quality of Engelmuller gloves spread as far as the USA. In 1876 his gloves were featured in the official exposition of the Austro-Hungarian Empire at the Philadelphia World Fair to demonstrate the high standard of the Austrian clothing industry. As a result, small quantities of Engelmuller gloves were regularly exported to the USA up to the outbreak of World War I. THE COMPANY’S GOLDEN AGE came thirty years later, however, when Ferdinand’s son Emil Engelmüller took over. 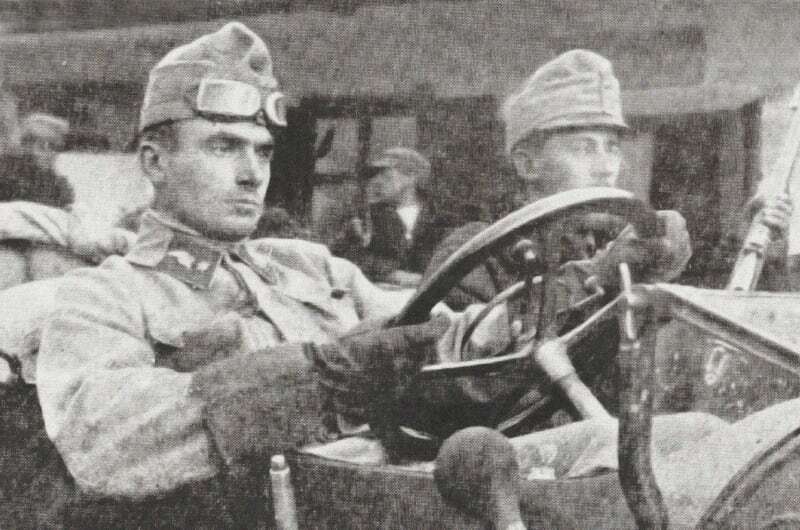 This motoring enthusiast presented his first range of products at an exhibition of motor vehicles on 21 February 1904 in Prague. 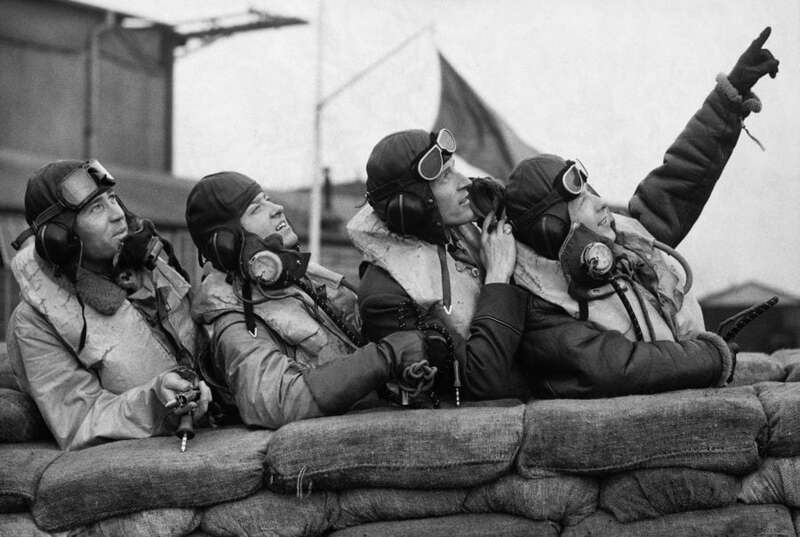 Besides new gloves, the range featured elegant leather coats, drivers’ peaked caps and leather helmets that were the first to be mentioned in the press of the time. This was a turning point that meant the company would forever be associated with motoring. 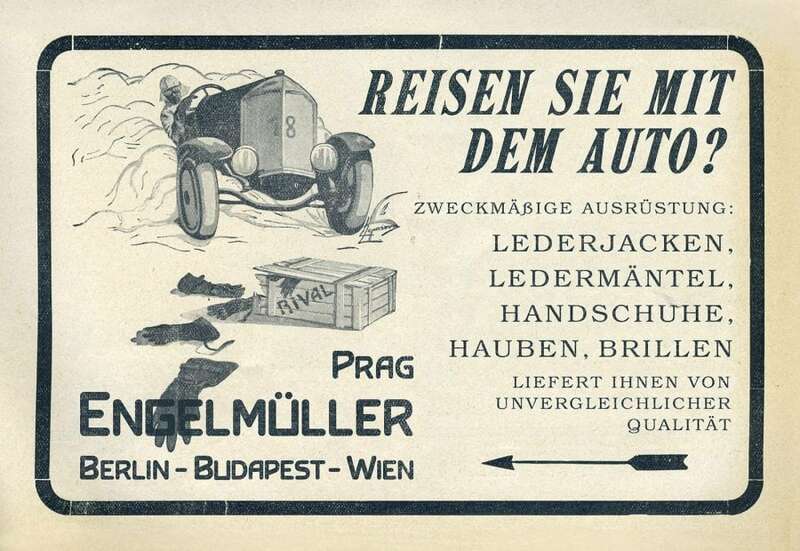 AS MOTORING GREW in popularity, Engelmüller’s global export business also flourished. 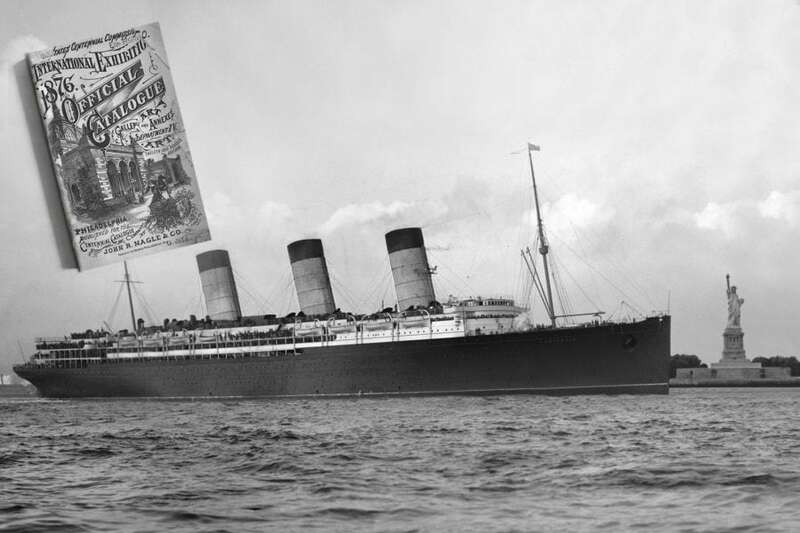 Although the outbreak of World War I led to a decline in exports and the loss of some traditional markets, this was quickly counterbalanced by supplies to the Austro-Hungarian and Germany armies. In 1915 Emil’s son Richard enrolled in the air force, and after the war brought back inspiration from the “lozenge” camouflage used on his aircraft. This design pattern would later become a hallmark of the brand. THE INTERWAR PERIOD of the First Republic of Czechoslovakia brought the Engelmüller brand its heyday. Its shops offered leather suits, caps, gloves and trousers made of the best Russian and Swedish leather. Its advertisements appeared in the majority of motoring and society magazines, such as Automobil, Motor Revue or Touch of society. 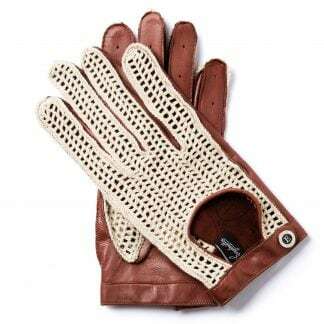 Engelmüller gloves were worn by car racing driver Eliška Junková, by Czech aerobatics legend František Novák, actresses Lída Baarová and many others. 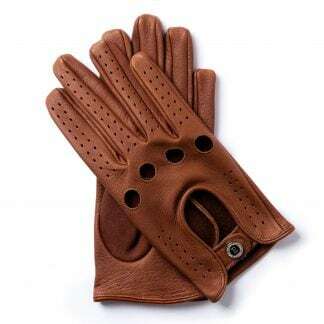 Engelmüller glove styles were also popular with international automobile racing stars such as Tazio Nuvolari, Louis Chiron and Bernd Rosemeyer. WITH NAZISM ON THE ASCENT in neighbouring Germany and the Czechoslovak economic and political situation deteriorating, the Engelmüller brand fell on harder times. 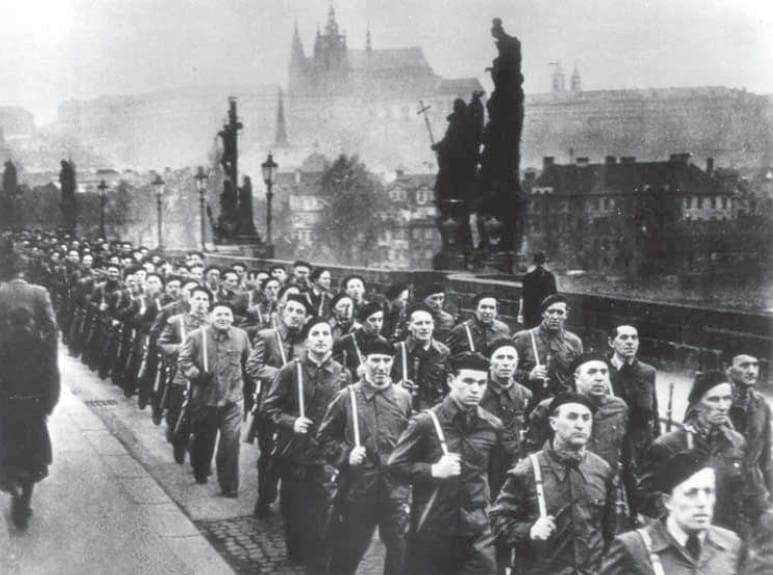 Shortly before mobilisation was declared, the company began supplying gloves to the Czechoslovak army and air force. After occupation in 1939, the company’s entire output was commandeered by the German army. HAVING BEEN FREED from German control after the war, in 1948 the company was nationalised by the communists. Fortunately for him, Emil Engelmüller did not live to see it – he had died before the war ended, in 1944. The company became part of a newly formed state-owned company under the name Rukavičkářské závody Dobříš. 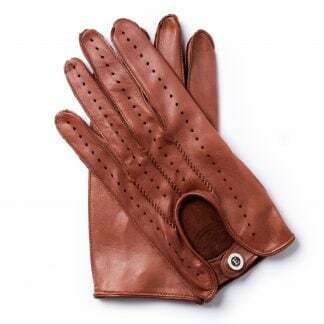 ALTHOUGH THE COMPANY had officially ceased to exist, in the 1960s and 1970s it continued to make limited series of gloves and motoring apparel under the Engelmüller name, primarily for Svazarm. 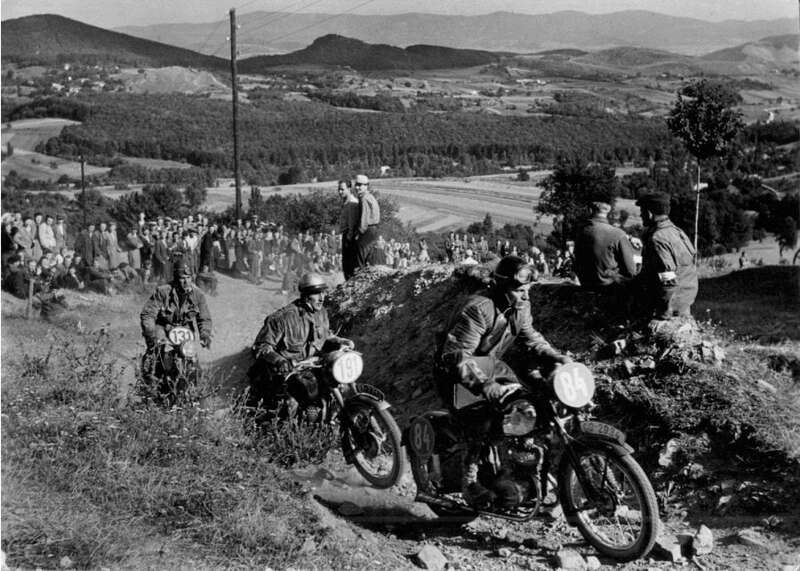 This sports organisation equipped its teams representing Czechoslovak motor sports abroad with these products under the original brand name. 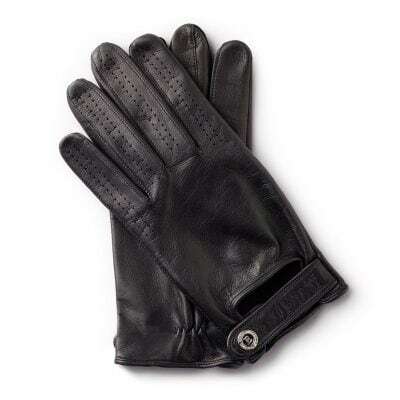 IN 2015 THE COMPANY was revived as a manufacturer of gloves and luxury motoring-related goods. On the occasion of the 150th anniversary of its founding, the brand has launched a new collection that pays homage to its past, ensuring that its famous tradition lives on.